Provides practical evidence-based help tp improve clinical program. Most of us entered health care to help those who are ill, injured, or suffering. Yet our patient care systems can get in the way, leading to patient harm instead of the quality care we intended. What will you discover in the Patient Safety Handbook? This book should be required for all health professionals working behind bars. Why? Because correctional health care is too often isolated from mainstream health care. As a result, practices behind bars do not always keep up. In the free-world community, patient safety practices have led to reduced morbidity and mortality. 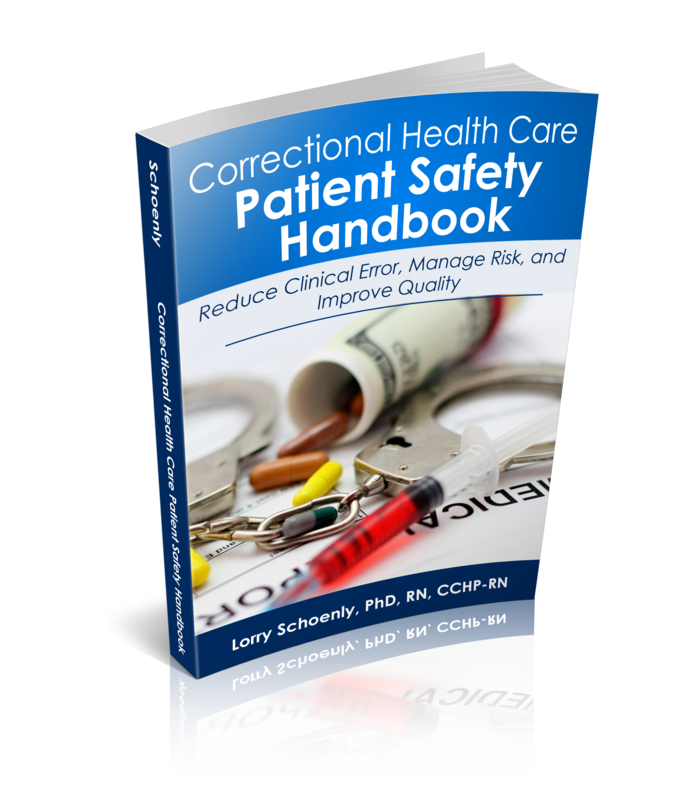 Correctional health professionals can use the same simple techniques toward the same end. Failure to do so can lead to pain and suffering (invisible to the public eye) and/or death.